Design Your Own Micro Data Centre in Less than One Minute! Follow simple step-by-step instructions to create your own customised edge/micro data centre. 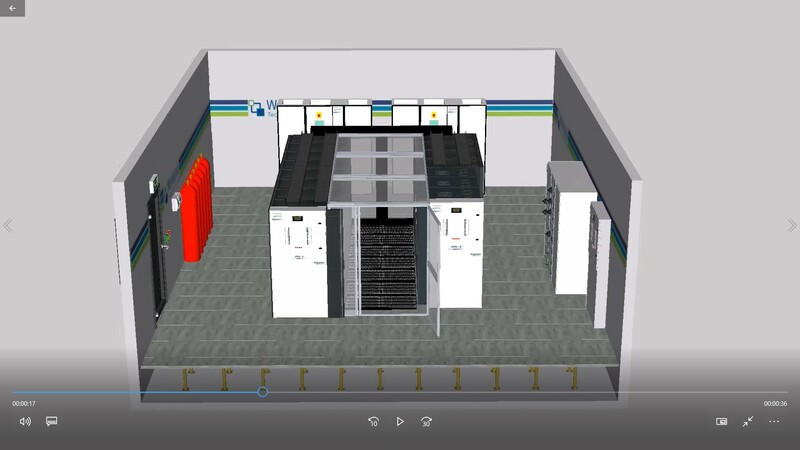 At the end of the process you will be able to visualise your data centre by viewing and/or downloading the guided 3D Tour of your creation.